Follow the development of the Transylvania World association official website in English and Romanian. 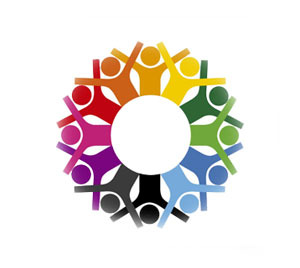 We started the public activity of the association on 15 May 2017 and by 01 December 2019 we will publish the final version of our portal. Transylvania World is a unique non-profit association, established in the real historical and geographical region of Transylvania. We develop and own the Transylvania World brand and its related Dracula brands and marks, and we license them for any kinds of products and services in connection with our brand concepts. 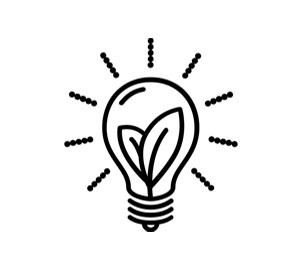 Transylvania World invests in research, development, innovation and marketing along the global supply chain for the products and services made in Transylvania, or licensed as such. We promote the Transylvanian region and traditions based on historical facts and the ancient myths which spawned from this region, thousands of years ago. The lack of knowledge and information related to the real Transylvanian facts as well as the hidden or the intentionally left out components of the ancient Dacian mythology have led to a devaluation of the sensational concepts. Subsequently these factors reflected in many low quality movies, products and services, which do not have anything in common with the potential of these powerful brands. Here is where we add value. Located in Eastern Europe, on Romania’s current official territory, bounded and adjacent with the Carpathian Mountains, Transylvania is the place where the first civilizations arose in Europe (Cucuteni Civilization), where the ancient Dacians (today’s Romanian’s ancestors) once lived. 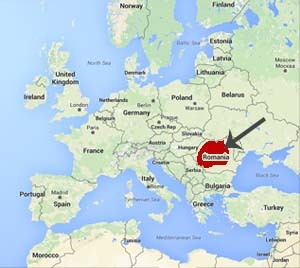 The etymology of the word "Transylvania" comes from merging the Latin words "trans" (crossing, beyond) and "silvam" (forest). This is how In 2-3 BC., the Romans, Latin speakers, referred to the territories they found inhabited by the Dacians, the lands "crossing" and "beyond" the Carpathian forests. "Trans-silva" became "Transilvania" in Romanian. Nowadays, Transylvania is an extremely attractive tourist destination for those who are just beginning to discover it, renowned for the Carpathian Mountains and their virgin forests, fauna and flora, but also for objectives such as the well-preserved medieval fortresses, the traditional village and household, the local traditions and not least for the legends woven around Dracula, inspired by the real Romanian Lord Vlad the Impaler (Vlad Drăculea). 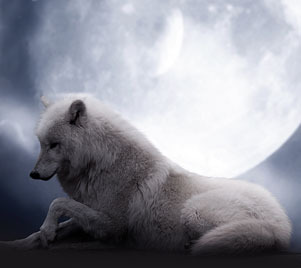 The werewolf, the vampires, Dracula and other more or less known creatures and figures are just some of the fantastic concepts that have their origin in the Romanian folclore and history or in the ancient Dacian mythology. However the story of these concepts is still little known globally. Writers such as Bram Stoker have been inspired by the Dacian mythology and Romanian history, promoting gothic fiction which subsequently became very popular in the following decades. Screenings such as Dracula, The Twilight Saga, or True Bood find inspiration in these legends, but there is much more hidden potential within this domain. Transylvania World redefines these fantastic concepts in the spirit of the original Dacian myths while keeping an eye on the historical truth, disclosing the positive characters of the werewolf and redefining Dracula as a Romanian leader and one of the great defenders of the Western civilization. There are plenty of legends and mythological creatures still unknown to the masses, and Transylvania World will continue to unravel these mysteries. The Transylvania World brand and its related brands are certified trademarks owned by the non-profit Transylvania World association. 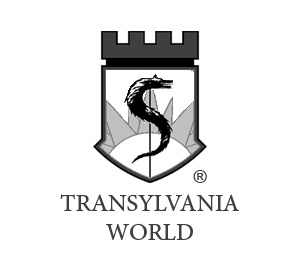 The Transylvania World logo provides assurance for the authentic usage of the „Transylvania” geographical term, Dracula, and the other terms relating to it. Our concepts are based on historical facts and original Romanian mythology. We provide assurance of the highest quality for the licensed products and services. We represent excellence, standard compliance and traditional authenticity from planning through to the finished product. 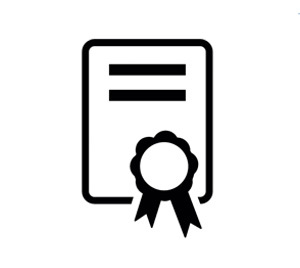 The Transylvania World brand applies for products and services compliant to the standards and classifications developed by the researchers of our association. 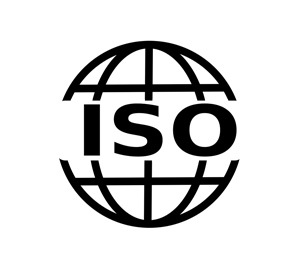 Depending on the type of products or services, our certified suppliers who provide the Transylvania World or related logos comply with the quality standards as well as linking their products or services to the official concepts. End customers all over the world should not only be satisfied with the quality of the products or services, but they should also become aware of Transylvania’s real history and/or the Romanian mythology. We are the only organization managing the licensing process for the Transylvania territory and for its related products and services, including Dracula, in accordance with our concepts. The Transylvania World licenses and logos are subject for any products and services from literature and movies, clothes and food, to travel tours, games and apps, in short anything related to the Transylvanian territory. Transylvania World licenses are permitted to use one of the brands if their services fulfil our quality standards and promotes the Transylvanian region, in concordance with the historical truth. See the benefits for yourself! We are conducting several activities and projects, their target being the global development of the Transylvania World brand and we raise awareness for the conservation and promotion of the Transylvania territory, its history and traditions as well as understanding Dacian mythology as part of the Romanian folklore. "Transylvania Medieval World" is a research we conduct in order to plan and propose a thematic resorts network in Romania, where history and fantasy can overlap in order to offer a state of the art brand new travel destination. We also work to develop classifications for the Transylvanian bed and breakfast system, for local organic foods, for Transylvanian hand-made products, we initiate travel tours, photo tours related to historic sites, mythic sites, wild life observation points and many more. Transylvania World plans on opening representative offices worldwide in order for a better promotion of the brand, for researching product manufacturers and service providers and for promoting the Transylvania territory, local traditions and ancient mythology concepts. 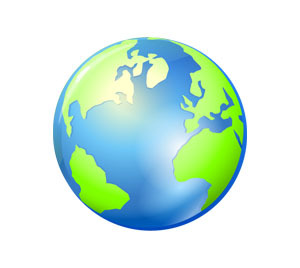 We address to both suppliers and users on a global level. The international offices will be able to reach and communicate with local travel agencies and operators, manufacturers, filmmakers, software and gaming suppliers, farmers, etc. Along with our international offices we will grow our international research network, our objective being the development of more standards and the initiation of more projects related to the Transylvania World brand growth. Research and development is a priority for us and also for our new members. Helping people and communities in Transylvania is a major part of our activity, as, among other things, they represent and help maintain Romanian traditions and folklore (the continuity of ancient Thracian and Dacian mythology). Preserving the authentic medieval world comes with many sacrifices on population level and we have to help out as much as we can. Plenty of people still live like they used to in the distant past, especially in the rural areas, in the neigboring region of the nearby mountains in particular. It is easy to see plenty of people using horses to plow the land, using ancient tools and living in houses void of electricity. All these people are worthy of aid and we try to give them as much as possible. We are planning on initiating several programs and projects in order to help the Transylvanian communities.